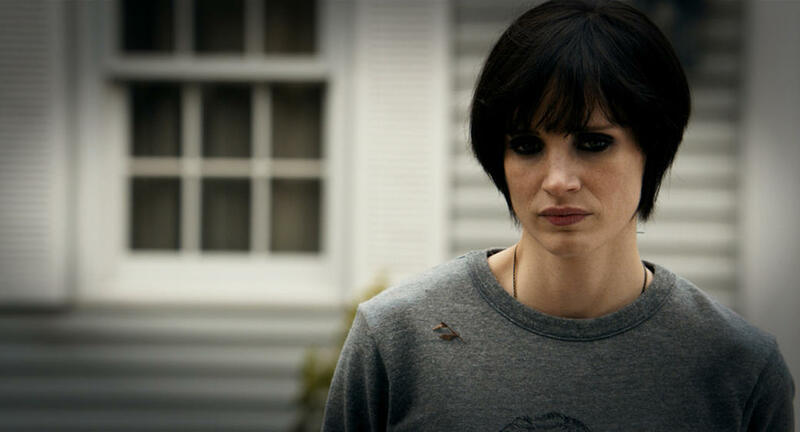 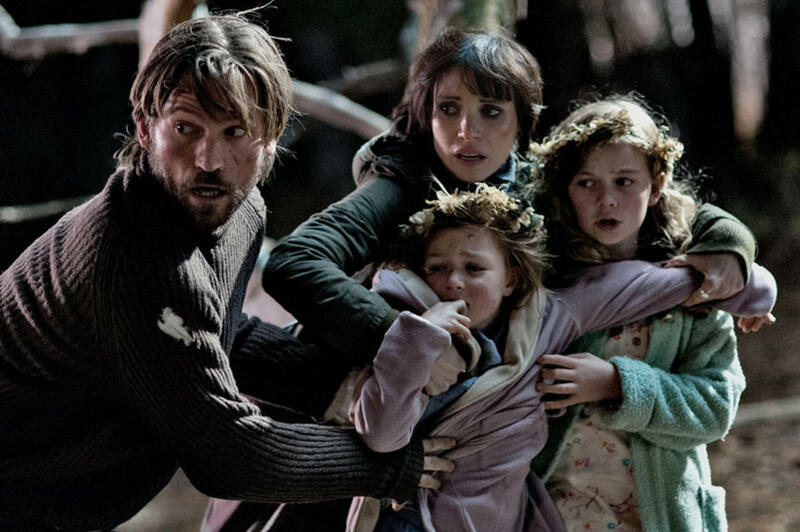 Nikolaj Coster-Waldau, Jessica Chastain, Megan Charpentier and Isabelle Nelisse in "Mama." 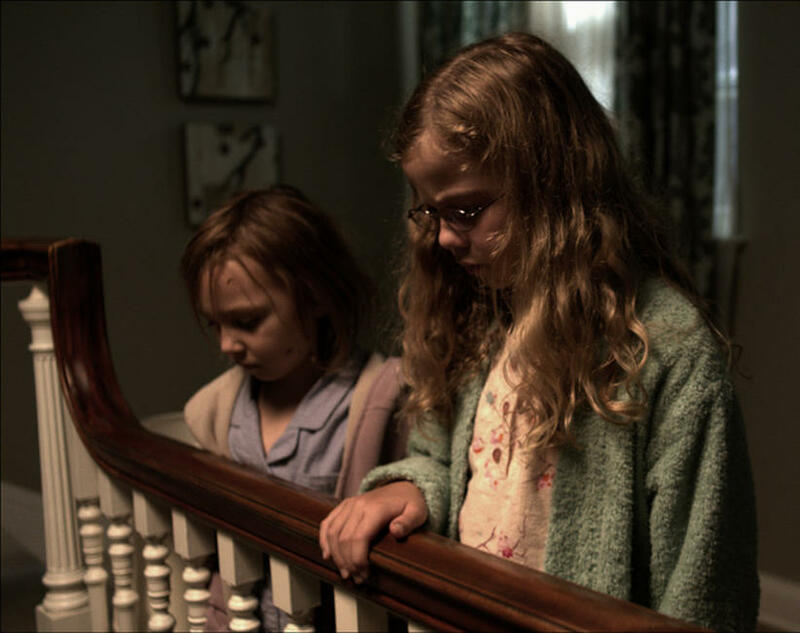 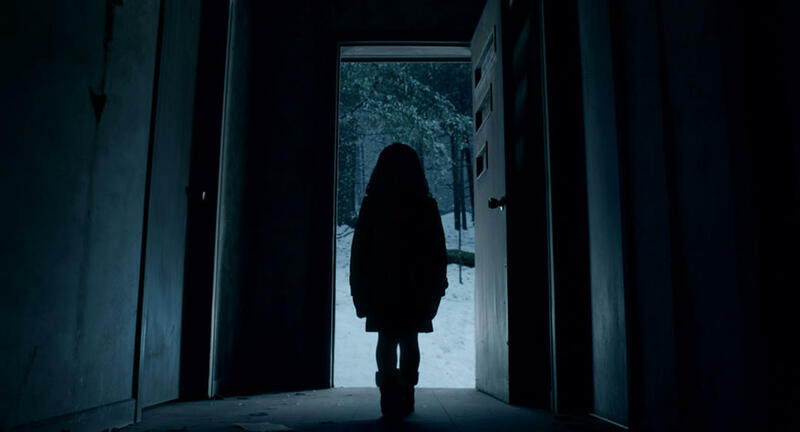 Megan Charpentier and Isabelle Nelisse in "Mama." 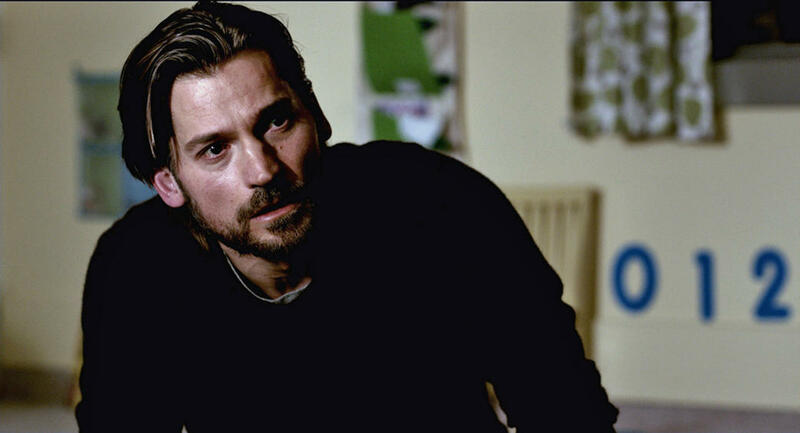 Nikolaj Coster-Waldau and Jessica Chastain in "Mama." 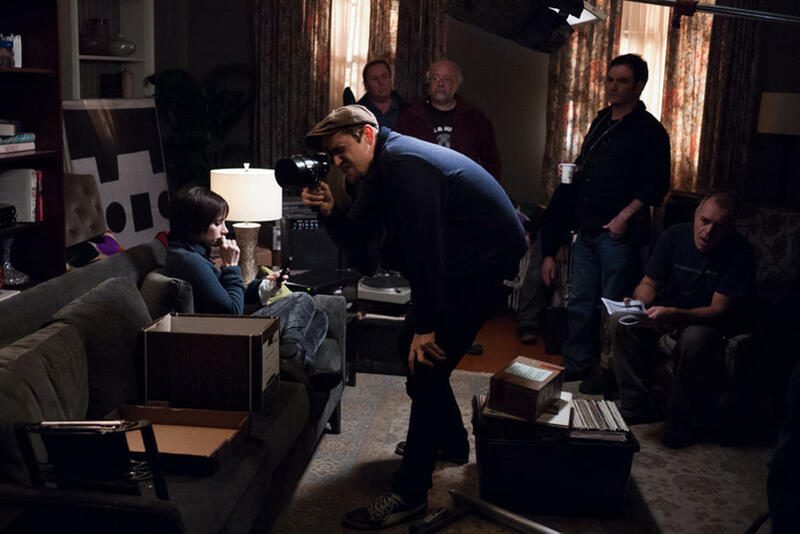 Jessica Chastain and director Andy Muschietti on the set of "Mama." 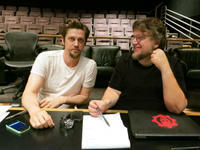 Director Andy Muschietti and Guillermo del Toro on the set of "Mama." 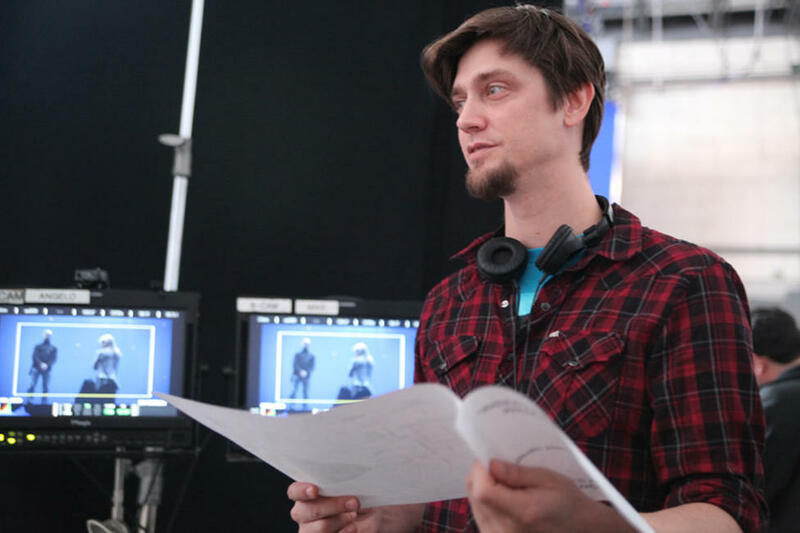 Director Andy Muschietti on the set of "Mama." 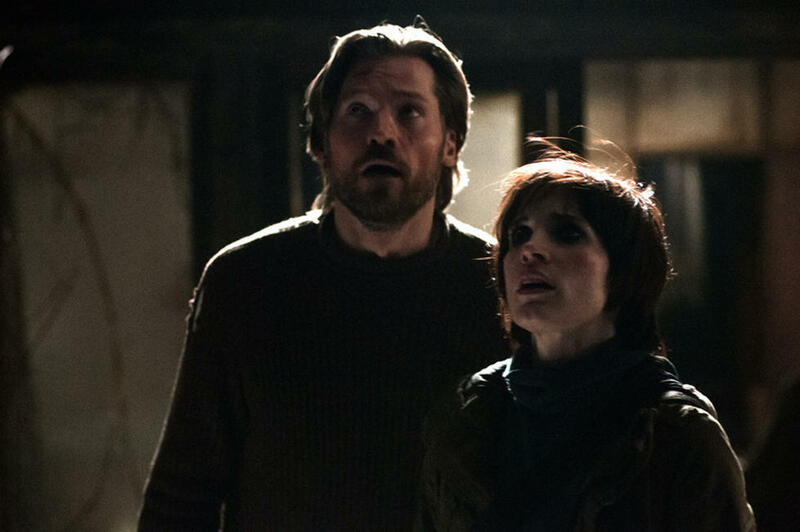 Jessica Chastain and Nikolaj Coster-Waldau on the set of "Mama." 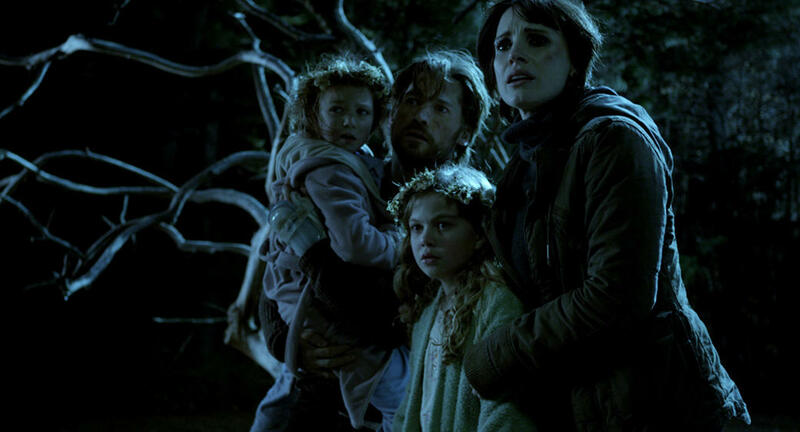 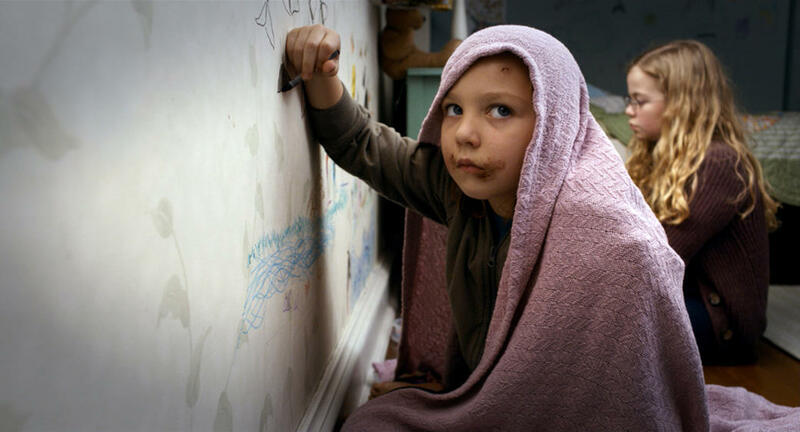 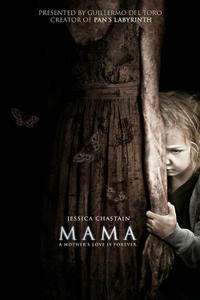 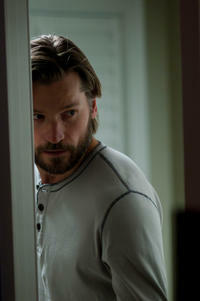 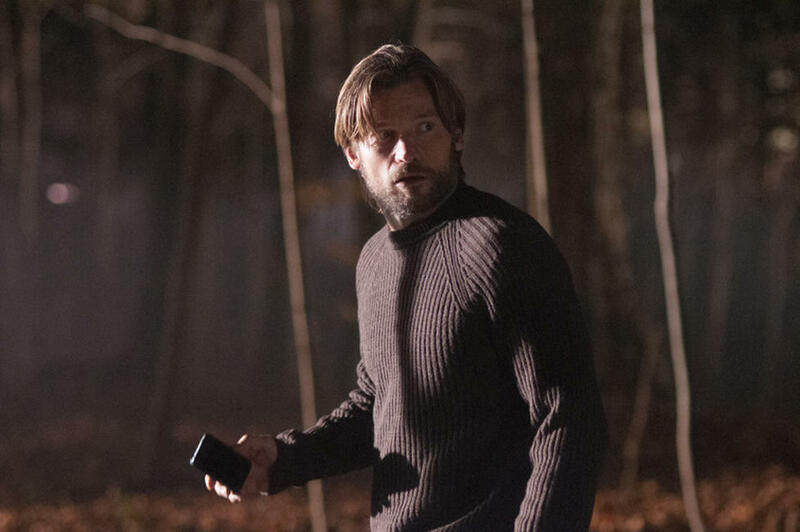 Isabelle Nelisse, Nikolaj Coster-Waldau, Megan Charpentier and Jessica Chastain in "Mama." 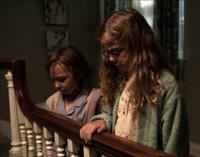 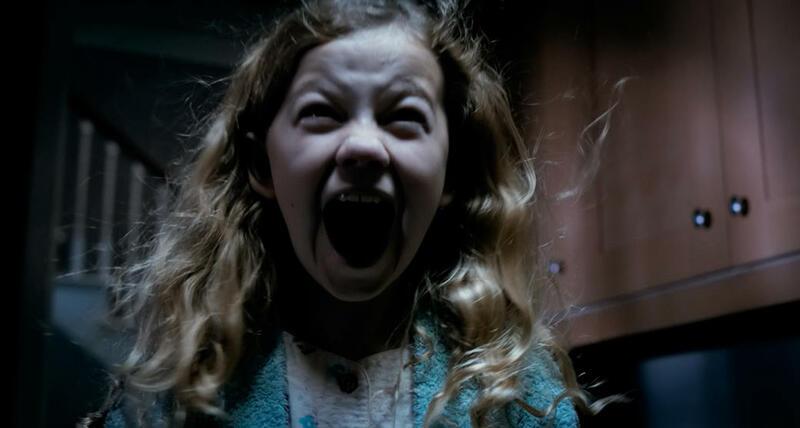 Isabelle Nelisse and Megan Charpentier in "Mama." 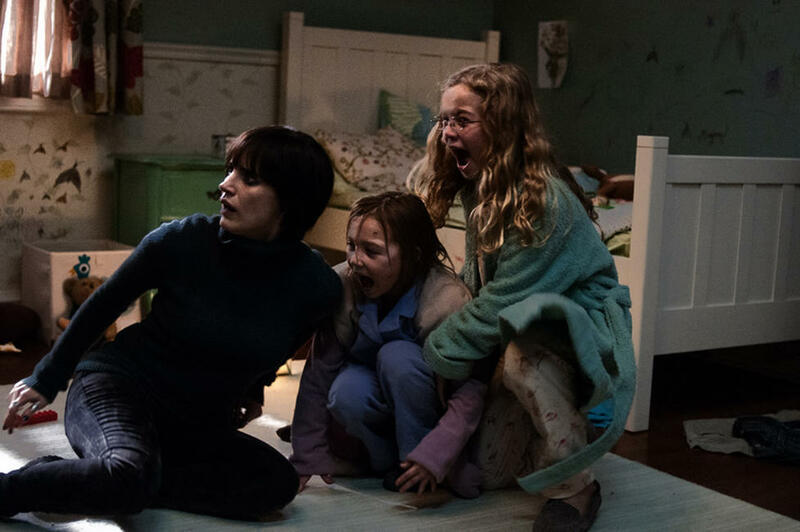 Jessica Chastain, Isabelle Nelisse and Megan Charpentier in "Mama."